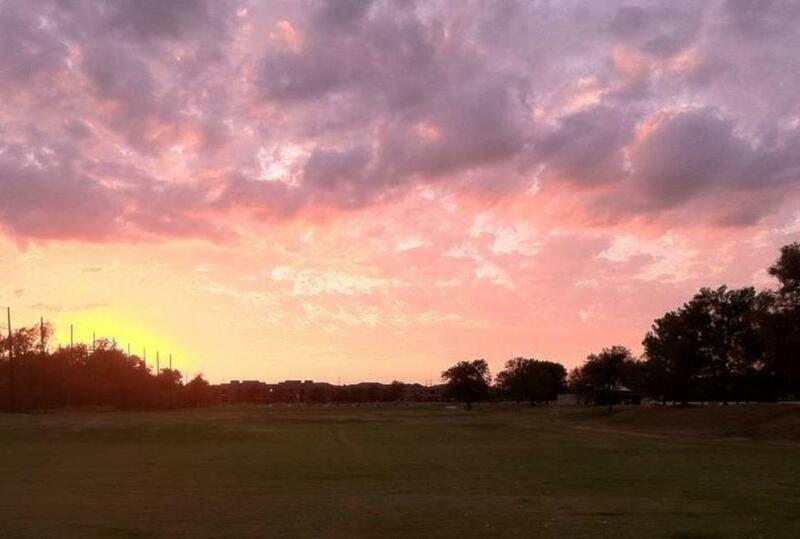 Riverchase Golf Club is one of the premier daily- fee courses in the Dallas/Fort Worth area. It has been labeled as "one of the cities best kept secrets." Riverchase is a competitively priced, 18-hole course featuring Champion Bermuda greens and is spread out on 6,593 yards. Conveniently located in Coppell, Texas this facility is within 10 minutes of DFW International Airport and easily accessible to all major highways. Riverchase is definitely a local favorite and a popular course for travelers. The course features a beautiful landscape and water is in play on 14 of the 18 holes.